It’s time to part ways with the gas station. We’ve had gas powered vehicles for well over a hundred years, with very few changes. It’s time to go ahead and cut the cord, pulling you into a whole new world of electric technology. Think that the only thing good in the car world is a Prius? Get ready to be amazed at how far technology has come. 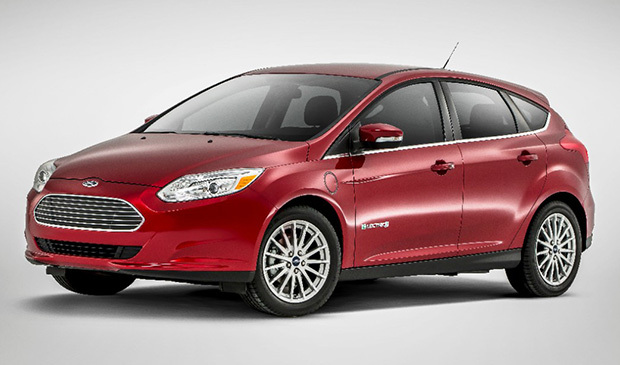 The Focus Electric gives you roughly 75 miles at a full charge. Owners save money on gas and it’s gentle on the environment. There are great rebates on this car, allowing buyers to stay under $25,000. 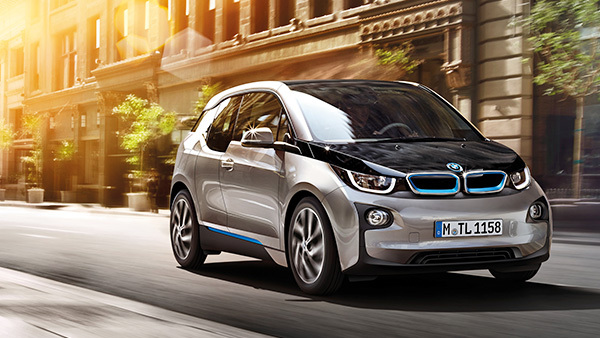 If you’re looking for something that has plenty of range and an all-electric makeup, check out the BMW i3. It’s considered the most energy-efficient vehicle going right now, but its cost is definitely going to keep some away from it. The styling is very cutting edge, and it has plenty of features inside the vehicle to justify the steep price tag. The i3 has an 81 mile range on a full charge. Looking for a traditional hatchback style? 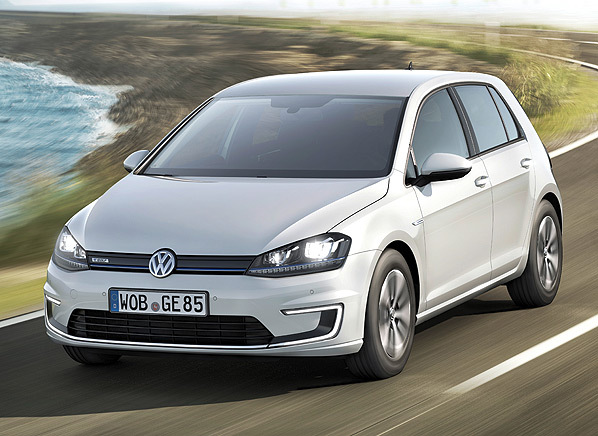 Look no further than the e-Golf. It has all-electric power that gives you 83 miles on a full charge. Initial buyers of the e-Golf report that it feels nice to drive and has a high level of efficiency in terms of getting around from place to place. 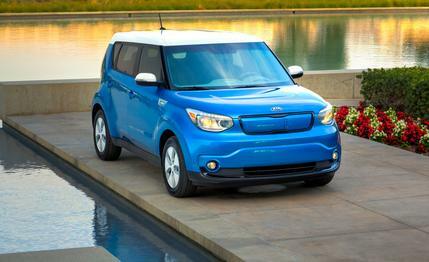 This Kia gives you over 93 miles on a full charge. So why is it saved for last? Well, it’s only available in California at this time, making it out of reach for everyone else. Still, it’s exciting to think that Kia has put out an all-electric version from a line of cars best known for great handling and a wealth of features. Could the ranges be better? Absolutely. As the technology improves, so will the amount of miles you can drive without having to charge the battery up again. Another factor that will help electric vehicles explode across the country is the construction of more charging stations. Check out these great electric vehicles today. Between federal rebates and state rebates, the car you’ve always wanted might be cheaper than you imagined! « What is Enabling Technology and how has it changed us?